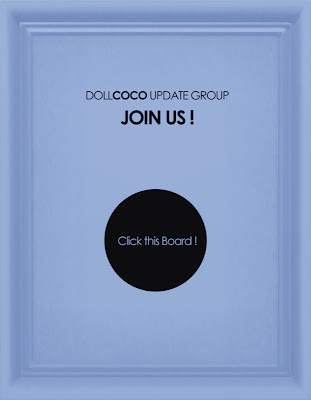 :: DOLL COCO ::: DOLL COCO has opened! DOLL COCO is the store that is handling the full Mesh DOLL avatar and DOLL's clothing. Hairs, and accessories are available to wear for DOLL, if you can modify them. Please be sure to try on the DEMO before purchasing! The DOLL BODY is FREE for the update group members. Please join us and get the DOLL BODY! All body parts are RIGGED MESH. The BODY is composed with 9 body parts separately as follows. Please remove the body parts overlapping the clothes. 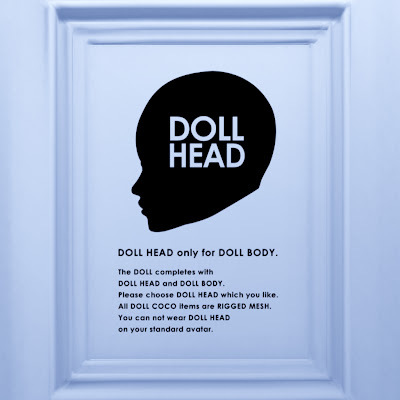 DOLL HEAD is only for DOLL BODY. You can not wear DOLL HEAD on your standard avatar. Please choose DOLL HEAD which you like. Before you try on DOLL clothing, please change your standard avatar into DOLL as follows. 1. Make a backup copy of your shape just in case. 2. Detach all attachments from your avatar. Take off shoes. 3. Wear DOLL ALPHA Mask to become transparent. 5. 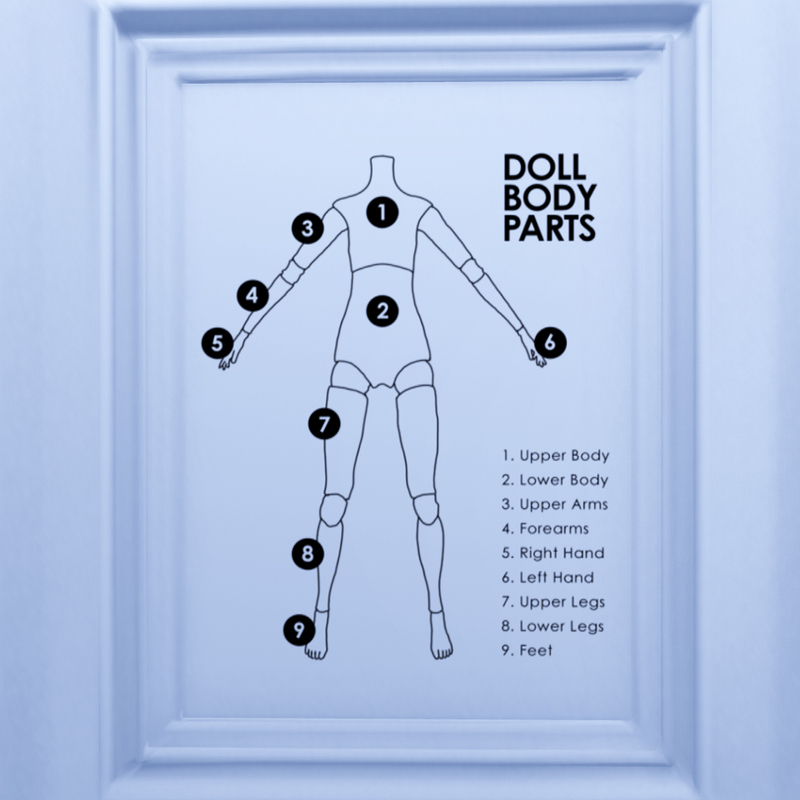 Wear DOLL HEAD and 9 parts of DOLL BODY. 1. Detach all attachments from DOLL. 2. Detach DOLL HEAD and BODY. Robot or Furry on occasion. If you have any questions, please send a notecard to cocoro Lemon. I hope you enjoy the mesh items.